A dive into the sea at Alghero to uncover one of the its principle natural products, the city’s emblem, the item to which it owes great part of its fame and fortune: corallium rubrum. 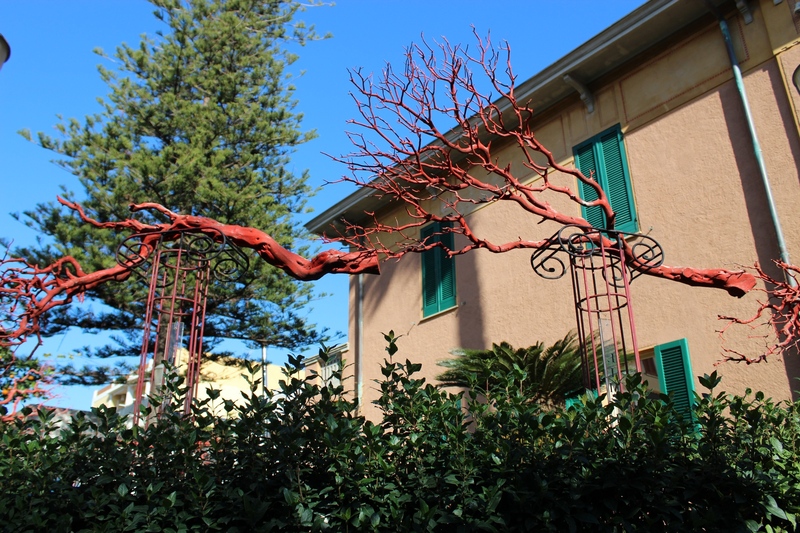 The Coral Museum is in the lovely Art Deco Villa Costantino that takes its name from the family that had it built, in 1927, outside the city walls, not far from bastions that were later demolished. Every display within the museum centres around the precious ‘red gold’. The exhibition space was completely restyled and renovated in 2016 and focuses on the culture, history and identity of Alghero by way of the historical, scientific and economic significance of this prized material, as well as looking at some interesting anecdotes associated with it. 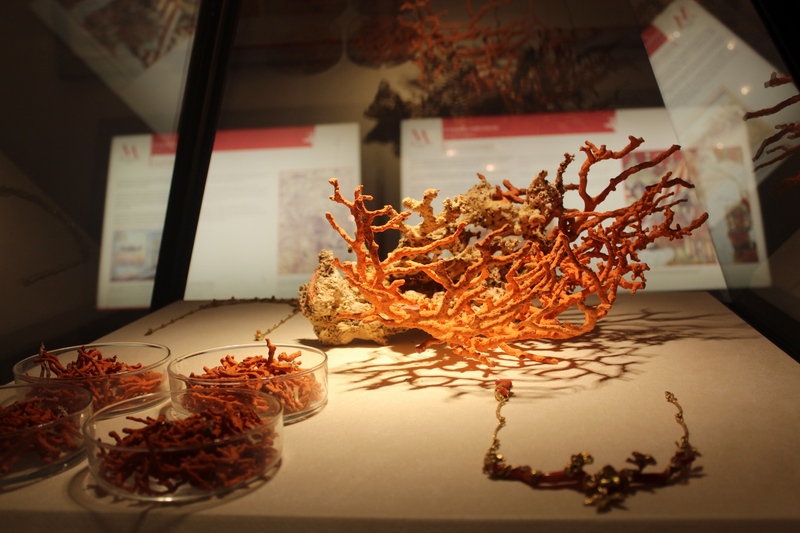 But above all, it will introduce you to the works of art the craftsmen of Alghero have created, and still craft, with coral. A fascinating journey into the marine ecosystem of what, with good reason, is known as the Coral Riviera, some 90 kilometres of coastline blessed with an infinity of scenery, and into the history of this precious living organism. 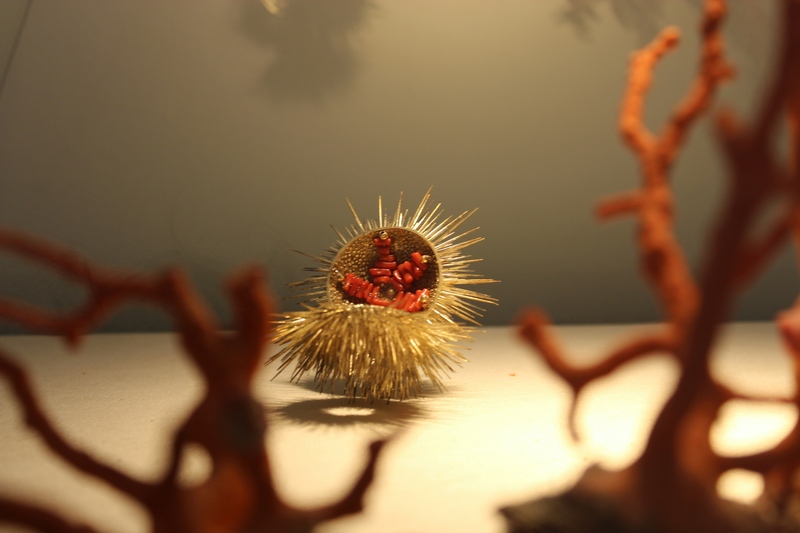 Coral was the preferred catch of divers even in pre-historic and early history, when it was used in worship rituals, in connection with blood and, therefore, with life itself. Over the centuries it gradually became a valuable commodity that today is safeguarded in special underwater sites inside the Capo Caccia protected marine area within the Porto Conte regional park. 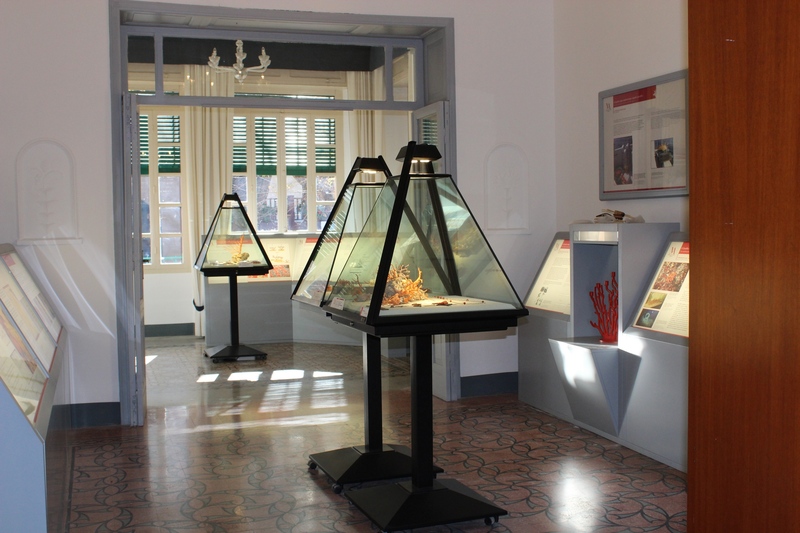 The Coral Museum is one of the cornerstones in a string of cultural proposals that together are known as the Musei Alghero, which includes three other museums (Archeologico, Diocesano d’Arte Sacra and Casa Manno) and a wide variety of archaeological and cultural sites.